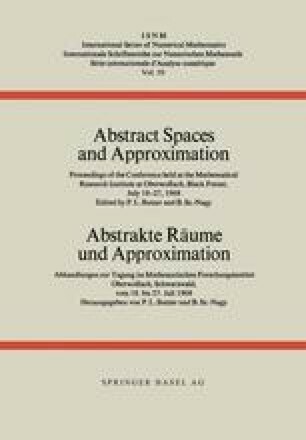 This note contains a new proof and some extensions of a result from  about an abstract theorem of Bohl-type, applicable in the study of almost-periodic solutions of differential equations, especially for a proof that bounded solutions of the inhomogeneous wave equation are almost periodic. A first proof, using a Dini-type theorem for almost periodic functions, was given by Amerio  for Bohr-almost periodic inhomogeneous term f, now Stepanoff-almost-periodic f can be admitted, too. The lecture was presented by H. Günzler.